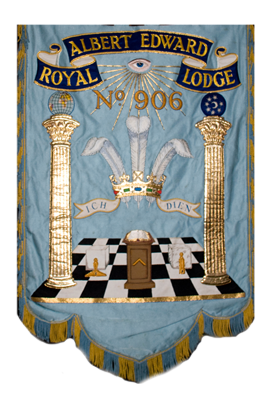 On the 25th July of 1861, eight members of the Royal Cumberland Lodge met at the Christopher Hotel in Bath to consider establishing a new Masonic Lodge in a village near Bath. They chose the name Royal Albert Edward which is thought to be in honour of the Prince of Wales, later known as King Edward VII (1841 – 1910). The warrant was granted and the first meeting was held on 29th May 1862. In the early days of Royal Albert Edward’s history, meetings were held in public houses such as the Lamb and Lark Inn at Keynsham, and the Crown and Anchor in Upper Weston, until 1891 when the Lodge started meeting at Bath Masonic Hall. The Lodge’s membership gained momentum and by 1947 it was not usual to have eighty or more Brethren attending regular meetings and well over a hundred at installation meetings. The number of members is not quite as large these days, but this does provide an excellent opportunity for new members to join and get one-to-one tuition from the more experienced Freemasons. 155 years have passed since Royal Albert Edward was consecrated and enjoyed its first meeting. 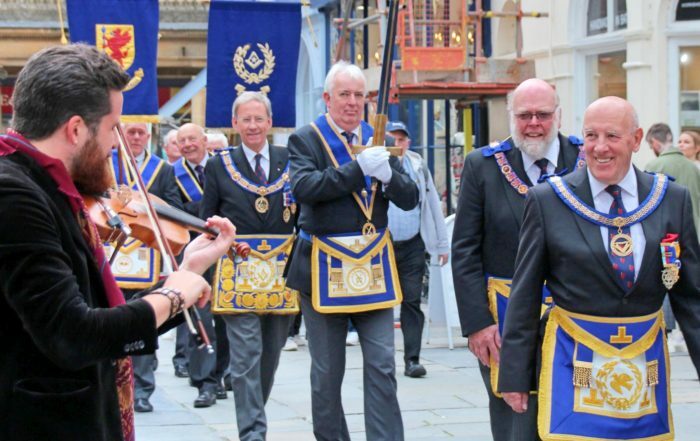 The lodge has continued to enjoy popularity attracting visitors from Lodges all over the United Kingdom and abroad who enjoy the intellectual complexities of our historical ritual. 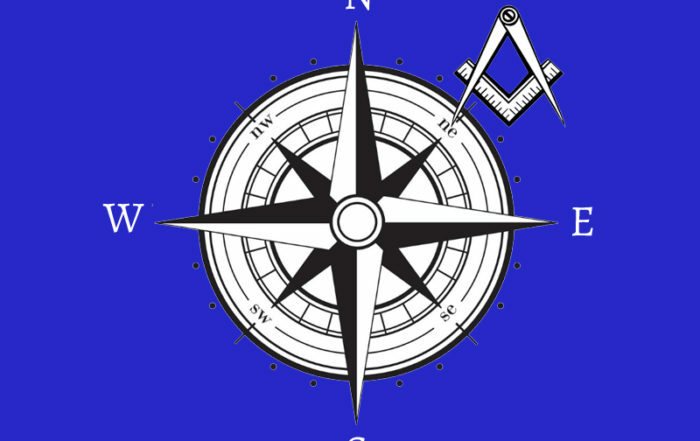 As all the Brethren and visitors of Royal Albert Edward Lodge will tell you, we are a very friendly, happy and supportive band of Brothers who would be most delighted to hear from you if you are thinking of becoming a Freemason, or are already a Freemason and would like to visit.